Book our Best Flexible Rate on anantara.com and enjoy a AED 300 spa credit per villa per stay, valid for redemption on a treatment of your choice at Anantara Spa throughout your stay. The above benefits are applicable for Best Flexible Rate bookings only. 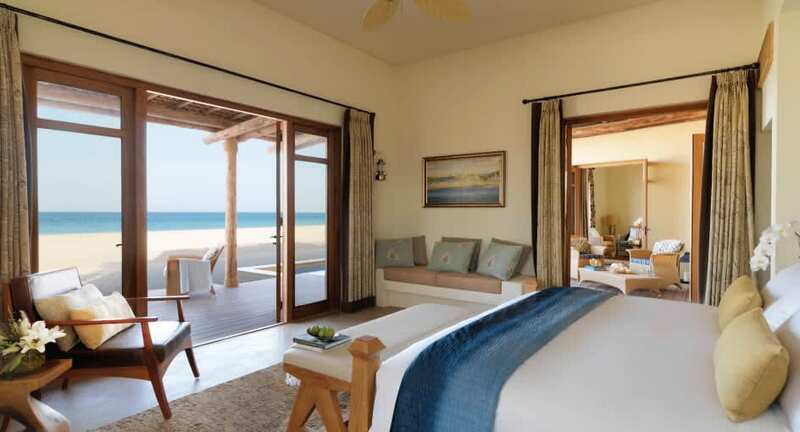 Above rate is subject to a 10% service charge, 5% VAT, 3.5% tourism fee, 2% municipality fee, municipality room fee of AED 10 per room per night for each bedroom and AED 20 island logistic fee per room and per night. The rate quoted is per night, including discount, subject to seasonal variations, a cancellation policy, child policy and change without notice.